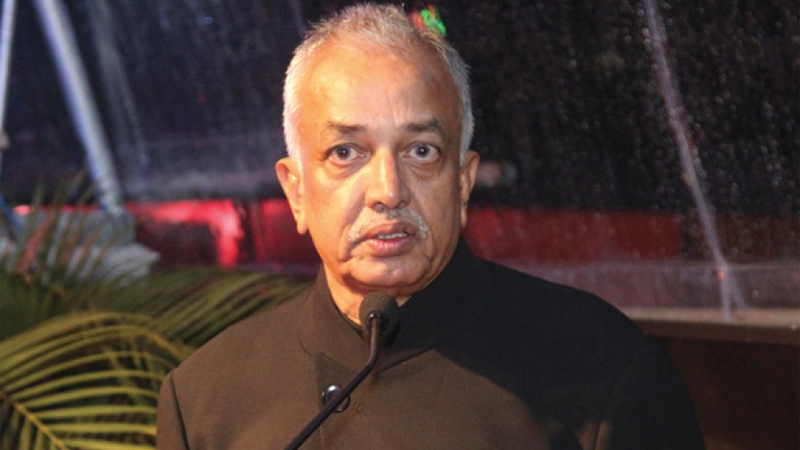 Any bilateral trade agreement presently being negotiated, including the Economic and Technology Cooperation Agreement (ETCA) with India can be terminated by giving about six months’ notice, if there are unexpected losses to the country, Development Strategies and International Trade Minister Malik Samarawickrama said. He was responding to a question by MP Douglas Devananda under Standing Order 23 (2). He said the relevant clauses have been added to the proposed agreements. The minister commenting on the claims of loss of employment opportunities under ETCA reiterated that the Government would not sign any agreement that would allow movement of natural persons which is the ‘Mode 4’ of trading services. “We have consulted all stakeholders and obtained their views on these trade agreements. We continue to do so and their concerns are being addressed” he said. “The opening of international markets through these trade agreements is not only for exports but also for imports. Any trade agreement, whether multilateral or bilateral, will lead to open both import and export markets and thereby increase the investment potential in these related industries,” Minister Samarawickrema said. “Especially, in the agreement with China we are hoping to open 451 goods’ categories including garments, gems and jewellery, rubber and rubber products. We believe that our exports can increase by about USD 500,000 to USD 1 billion per year over a short period of time” he commented. He further said under the agreement with India, the Government hopes to remove quotas for textiles and pepper thereby increasing the possibility for the country’s exports. “As far as the present non-tariff barriers are concerned, we made a lot of progress during discussions with the Indian Government and steps are being taken to address these issues by accepting mutual recognition agreements” he said. He said the clauses on investment facilitation have been included in the trade agreements, adding that it would result in a substantial increase of FDIs from relevant countries. “Attracting FDIs to strategically selected sectors will result in employment generation and technology transfers inducing a positive impact on our economic growth. Both parties will implement tariff reduction. Therefore, goods that are imported to Sri Lanka under these trade agreements will cost less and our people can have cheaper goods. However, we will also take safe guards to protect our sensitive industries such as agriculture products and fisheries and so on,” he added. If people are given a chance to study and give the comments beforehand a sensible decision could be taken for such a serious issue without getting a risk of cancelling after signing.